WASHINGTON — Pretty much any workday could be brightened by a few minutes of romping kittens, and the car-sharing company Uber is making it happen. On Thursday, Uber will bring a passel of kittens to offices in the District for 15 minutes of playtime — as well as potential adoption — to offices between 11 a.m. and 3 p.m.
Open your Uber app, tap the Profile icon in the top left corner and tap Promotions. Enter the promotion code DCKITTENS to unlock the special ‘KITTENS’ option. Request ‘KITTENS’ between 11 a.m. and 3 p.m. on Thursday. 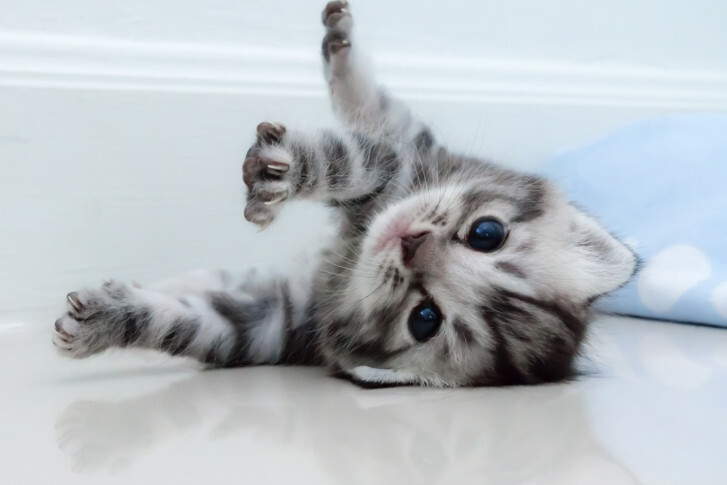 Uber adds that you should make sure no one in your office is allergic to cats, and you should have a separate, secure room for kitten playtime. It costs $30, which goes to the Washington Humane Society. A representative from the society will be there as well, in case someone can’t resist the urge to take a kitten home.